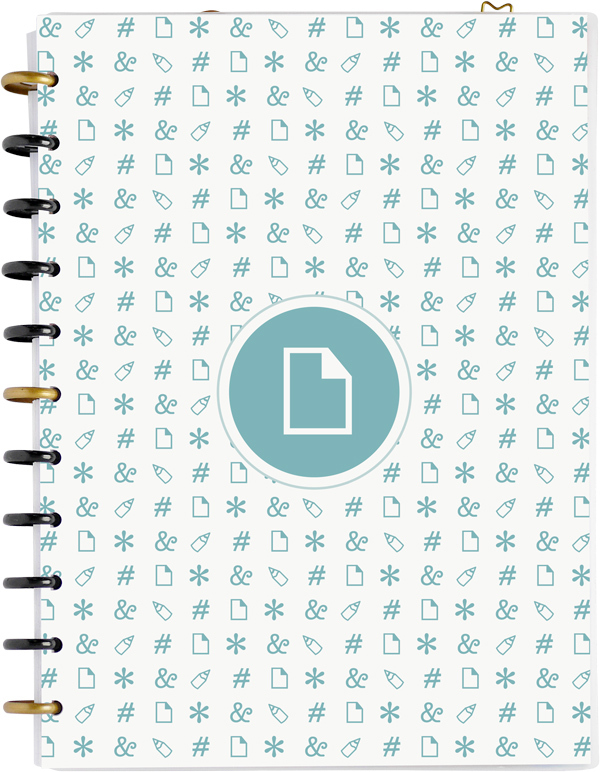 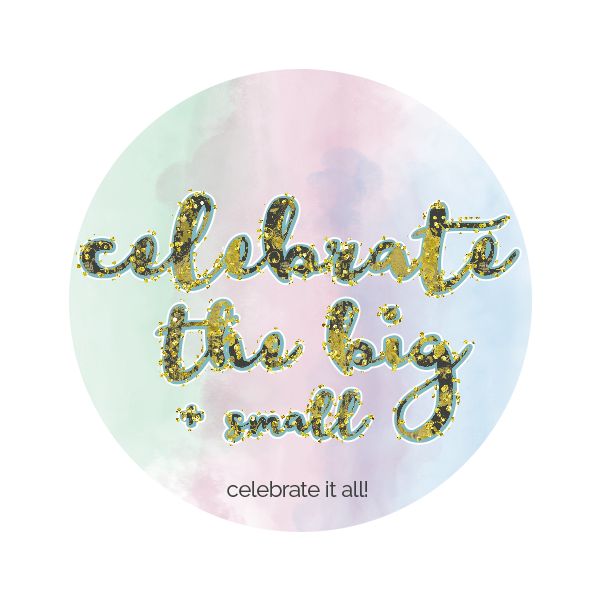 The SPLASH BASICS kit is full of essential designs to expand your planner. 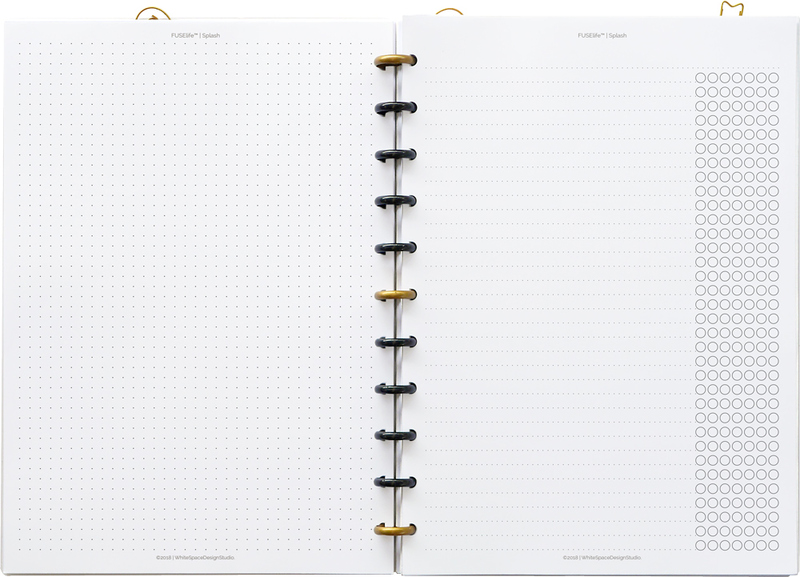 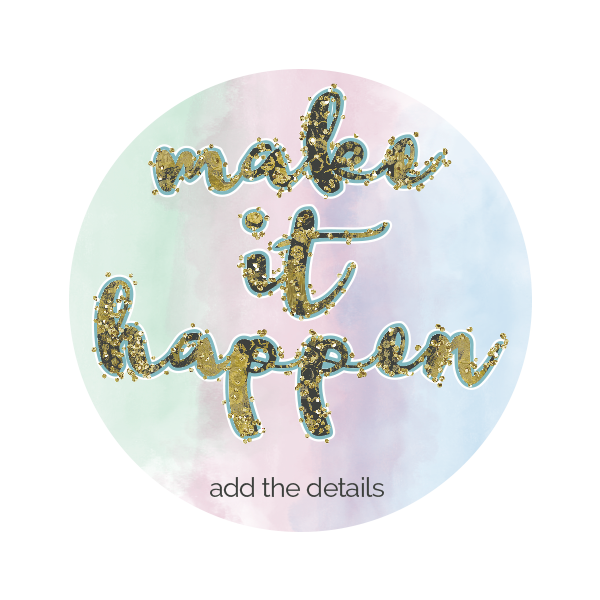 Perfect to bullet journal, make lists, take notes or add more pages to your planner. 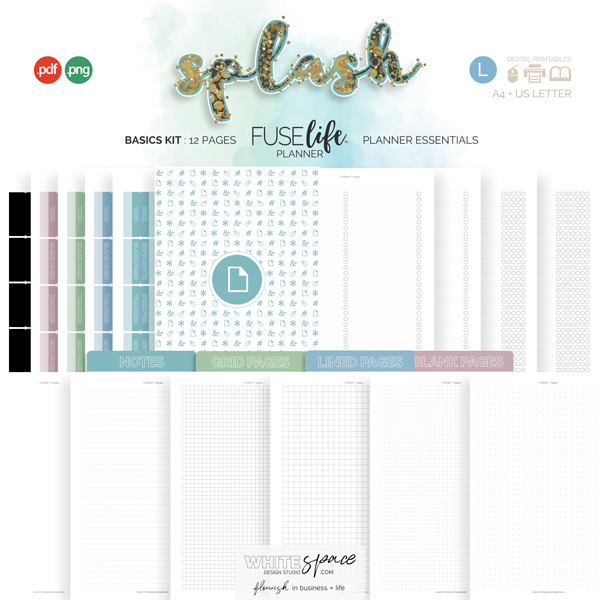 Shop more SPLASH planner products in the Splash aisle of the store. 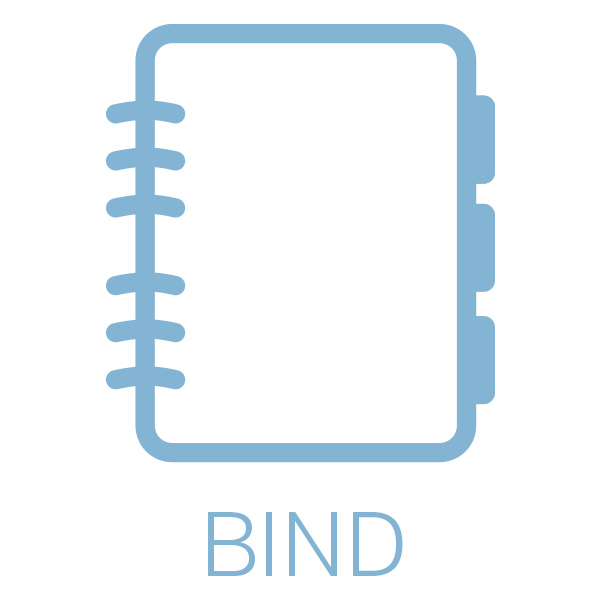 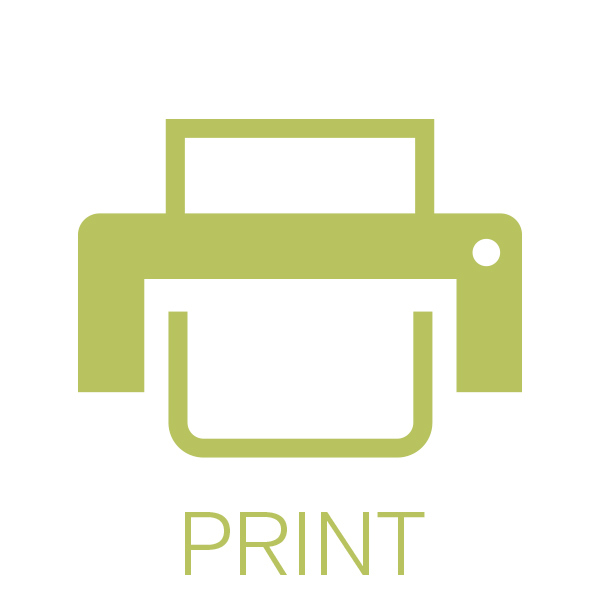 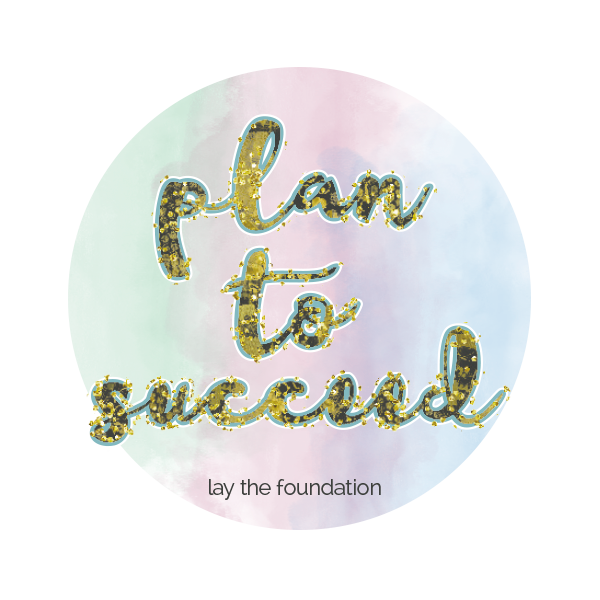 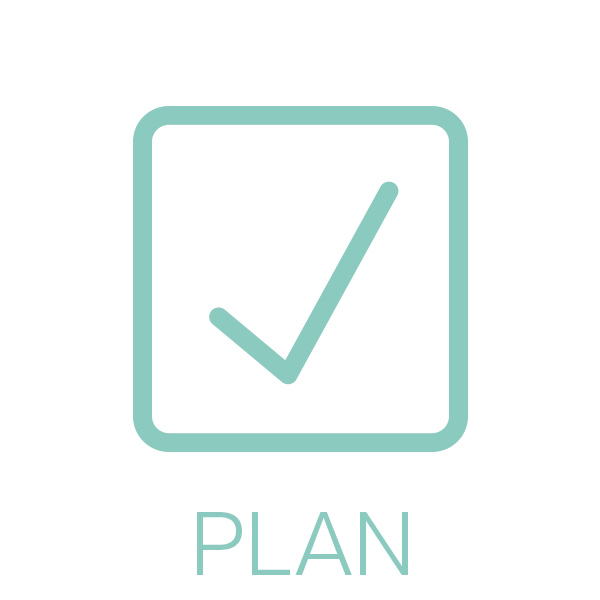 A good planner is at the heart of a productive day … simply print, bind and plan!